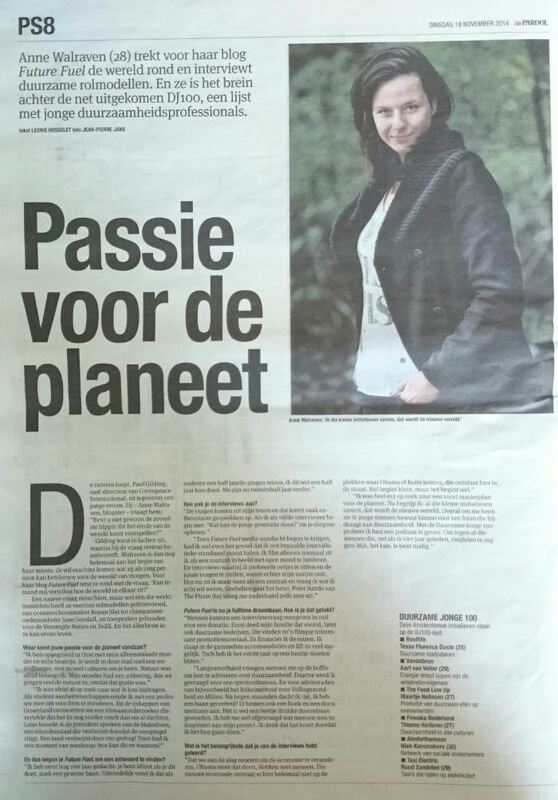 RobecoSAM is the leading European institute in the field of sustainable investments. As a partner of FutureFuel this Swiss daughter of Robeco makes my journey possible, providing me with network and know how. Check for example RobecoSAM’s Sustainability Yearbook where companies are ranked according to their efforts regarding sustainability. Through the collaboration with FutureFuel RobecoSAM keeps track of the trends and insights in this field. 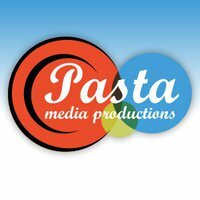 Pasta media supports me by recording and editing the interviews, creating the kickass videos you can find on this website. 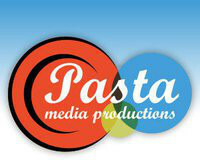 By listening, translating and portraying Pasta media delivers stunning video productions. The FutureFuel journey wouldn’t have started out so successfully if it hadn’t been for the enthusiasm and the can-do attitude of the ‘Pastas’. You can find more of their videos and edited work on pastamedia.nl. When the FutureFuel project became too big to handle all by myself my namesake Anne Douqué, owner of Marble Text and Translation, offered a much-welcomed helping hand by transcribing the interviews, translating blogs and articles, and providing vital entrepreneurial advise and mental support. 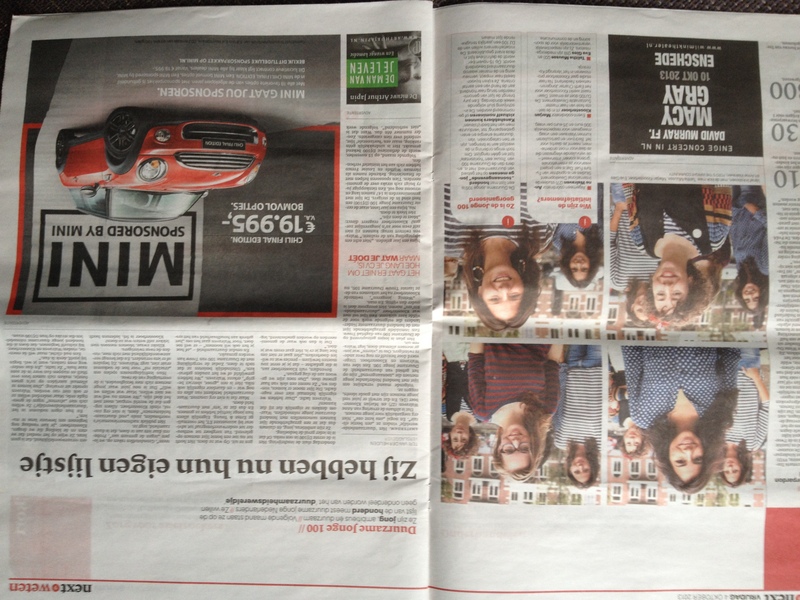 Anne has translated the graphic novel series Nate Wright (Niek de Groot) and various other – children’s – books. After no more than a few days this special ‘Taaldier’ made me sigh: I wish there were more Anne Douqués in this world! 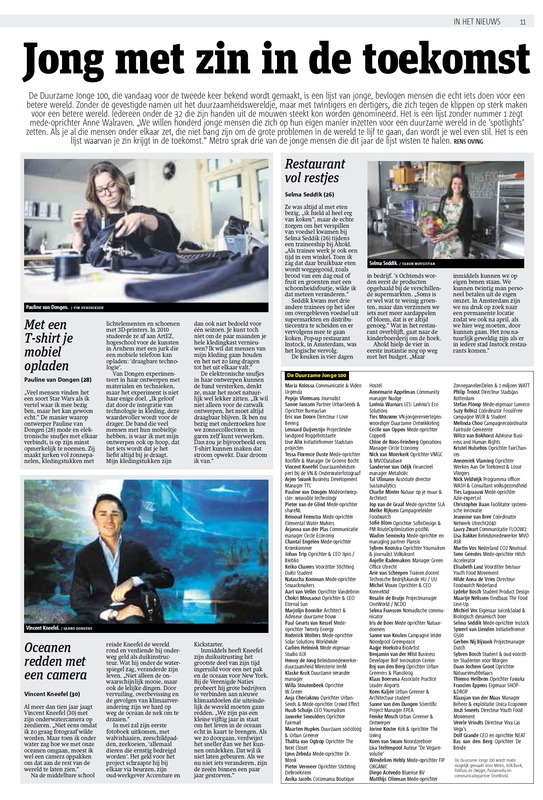 OneWorld is communication partner of the FutureFuel project: ‘At OneWorld.nl, in OneWorld Magazine en via our programs and events you will discover that our life is connected with people around the globe. And in reverse: what happens there touches us. How does this mutual influence work? How can we have a positive impact on these processes? What can we do ourselves?’ These are questions I am happy to help answer with FutureFuel. Moreover, OneWorld helps me spread the insights from my quest among an audience of over 130,000 passionate young people.